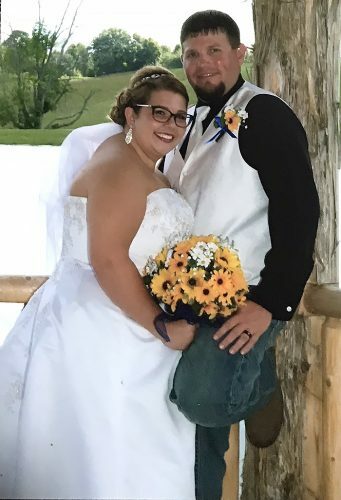 PITTSBURGH — Juliet Casinelli of Follansbee and Caleb Musselman of Elverson, Pa., were united in marriage on June 17 during a ceremony held at Bellefield Presbyterian Church in Pittsburgh. Pastor Josh Brown officiated the 2:30 p.m. ceremony. 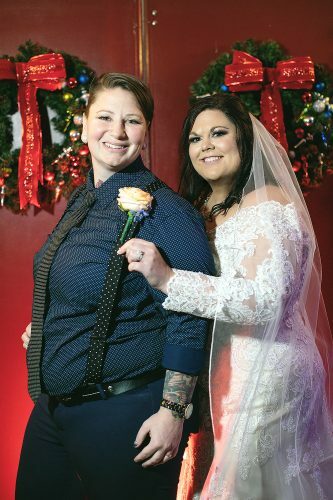 A reception followed at the Morning Glory Inn in Pittsburgh’s Southside. The bride is the daughter of Larry and Shqiponje Casinelli of Follansbee. 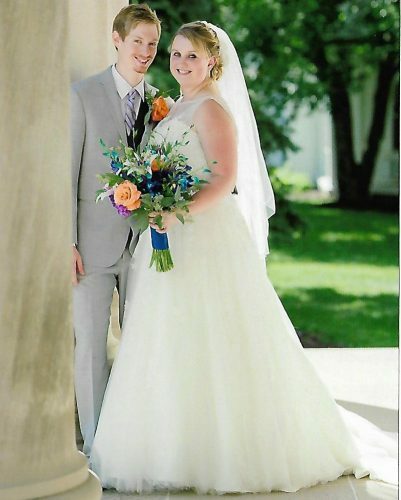 Parents of the groom are Arden and Martha Musselman of Elverson, Pa. 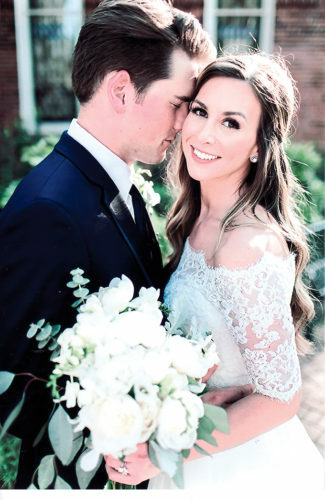 The bride wore a long boho-styled dress. Her bouquet was her grandfather’s Italian Bible wrapped in baby’s breath. 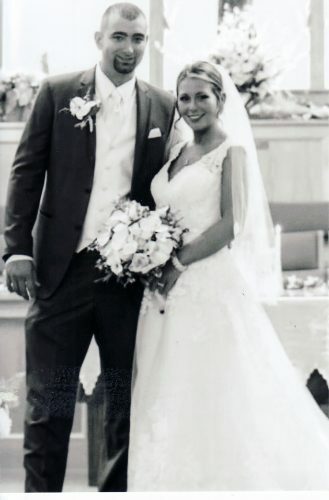 Gabriella Casinelli, sister of the bride, served as maid of honor. Bridesmaids were Jamie Meneely, cousin of the bride; Melanie Musselman, sister of the groom; and Emily Musselman, niece of the groom. Scott Wasser served as best man. Groomsmen were Perry Casinelli, brother of the bride, and Zion Musselman and Stazi Musselman, nephews of the groom. Myles Meneely and Vance Shupp served as ring bearers. She attended Brooke High School, and he was a student in Aleithia Home School Co-op in Elverson. They serve as domestic missionaries and work for the Coalition for Christian Outreach where they minster to students at Geneva College and Chatham University.